I’m proud to have around fifty illustrations featured in Taschen’s brand new children’s book, The Fairy Tales of Hans Christian Andersen, edited by Noel Daniel and published this month. 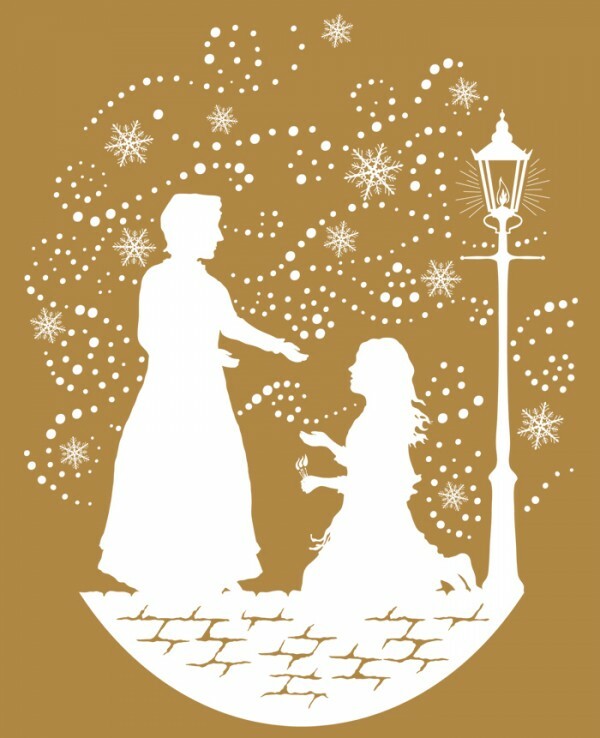 I created silhouettes of various sizes for the book, for classic tales such as The Little Match Girl and The Snow Queen and also designed some hand decorated ‘pea tendril lettering and the endpapers. My work sits side by side artwork by some of my illustration idols, including Arthur Rackham, Harry Clarke, Kay Nielsen and Lotte Reiniger to name but a few! 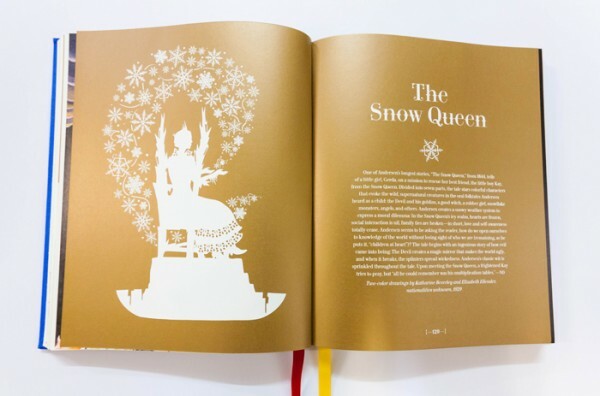 The book is my second working with Taschen, following 2011’s The Fairy Tales of the Brothers Grimm. I'm a freelance illustrator from South East London specialising in creating intricate and decorative silhouette illustrations and patterns. Since graduating from University of t… Show more. Send a message directly to Laura Barrett. I'm a freelance illustrator from South East London specialising in creating intricate and decorative silhouette illustrations and patterns. Since graduating from University of the Arts London in 2007 I've been working with a variety of international clients, particularly within the fields of publishing, packaging and stationery. 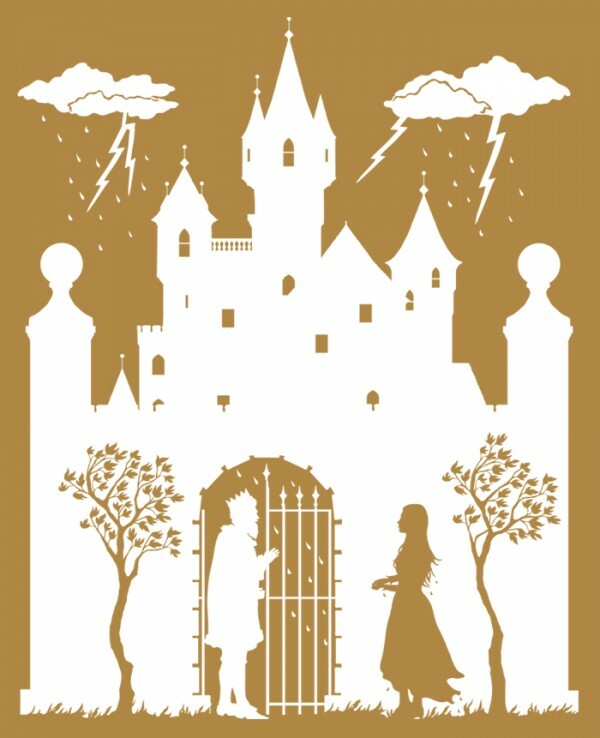 With an emphasis on storytelling, my work is inspired by the darker side of folk and fairy tales, as well as traditional Scherenschnitte (paper cutting). I like to explore these themes using silhouettes, which I create by drawing with a graphics tablet straight in to Adobe Illustrator. 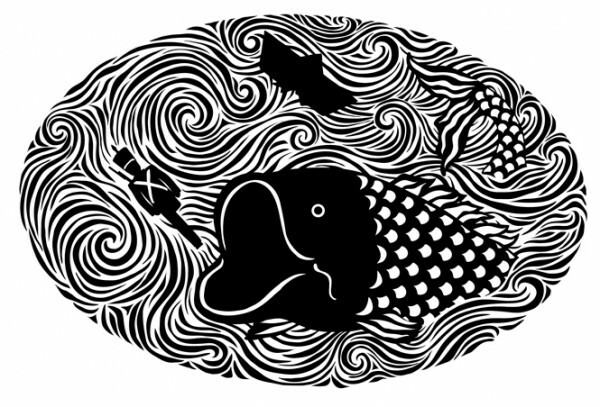 I love to work in striking black and white, though I'm just as comfortable using colour when a project calls for it.